We HEART tattoos. Whether big or small, super colorful or blackwork, we just dig the way that tattoos make us feel about ourselves and our bodies. It’s such an incredible way of reclaiming your body and sending yourself reminders. 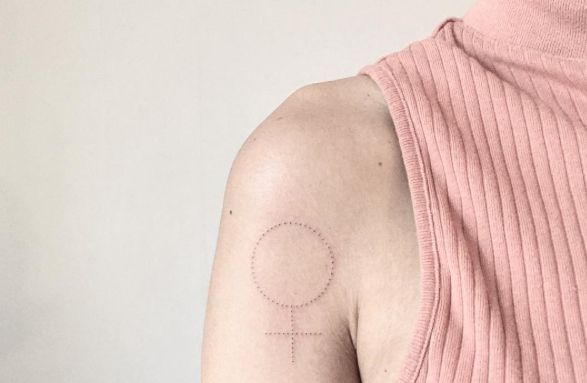 Sometimes, though, we like our reminders to be a little dainty and minimal, and we remain in awe of these hand-poked tattoos and how they accomplish so much in so little. With 45k followers, @pokeeeeeeeoh is one of Instagram’s favorite tattoo artists. 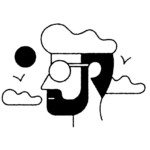 Based in Malmö, Sweden, they bring our edgiest tattoo dreams to life.